ESTERO, FL - TicketReturn announced today its new ticketing partnership with A-League Sports, which operates a new arena football league based in Florida. 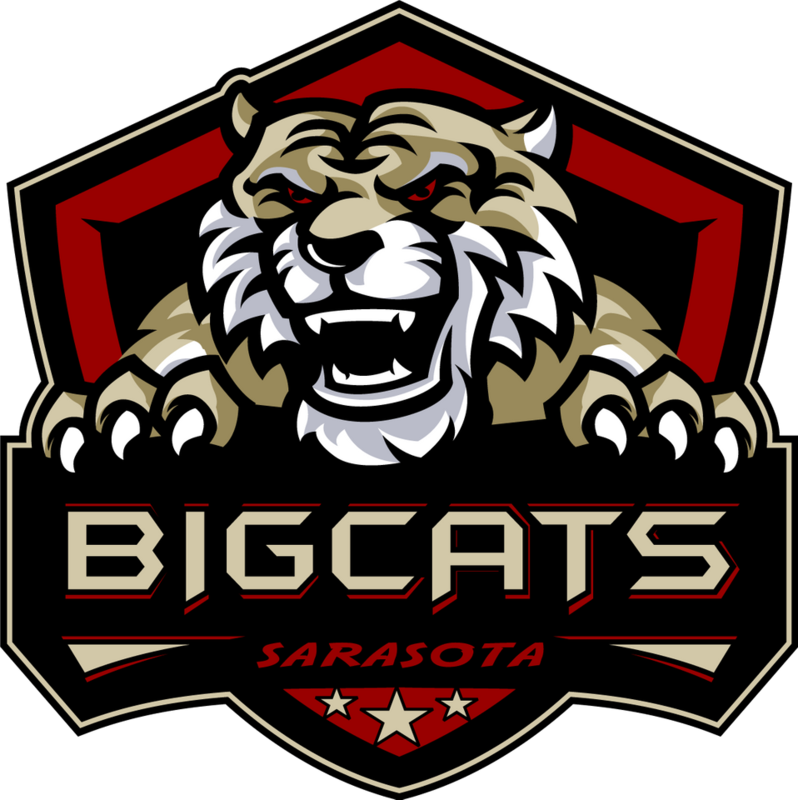 Through the partnership, TicketReturn will become the exclusive provider of box office, online and mobile ticketing solutions for the Sarasota BigCats and the Manatee Neptunes ahead of the A-League’s inaugural season May-July 2019. Both teams will play their home games at Robarts Arena in Sarasota, Fla.
A-League officials said they chose to partner with TicketReturn based on its long history of supporting minor league baseball teams across North America. Andrew Haines, A-League President of Business, said the teams will also look forward to offering non-ticketed inventory during the online transaction, such as team apparel, concessions and parking. TicketReturn has demonstrated a proven ability to deliver incremental revenue for its ticketing partners by using an assortment of revenue-driving features. “The integration between Groupmatics, TicketReturn and the Robarts Arena box office will provide a streamlined process for the sale and distribution of group tickets,” said Christie Hussey, Vice President of Sales and Marketing for TicketReturn. “We’re looking forward to supporting our new partners as they grow their sport, and help their fans create invaluable memories. 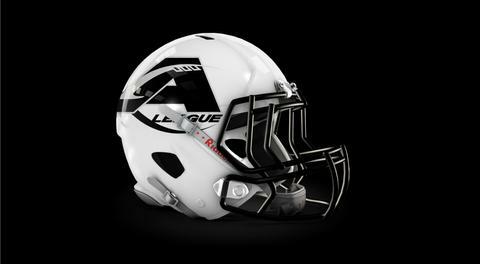 The A-League is a newly-formed arena football league headquartered in Estero, Fla. The 2019 inaugural season will run from May-July 2019. 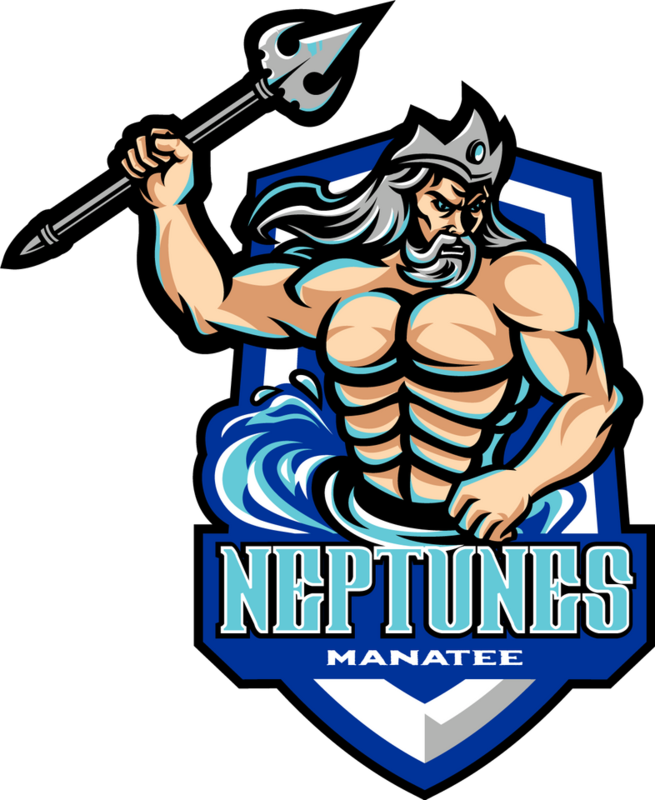 The league currently consists of four teams: The Gulf Coast Fire, the Lakeland Tarpons, the Sarasota BigCats and the Manatee Neptunes. For more information about the A-League and its member teams, visit ALeagueFootball.com. TicketReturn is a leading provider of box office and online ticketing services serving more than 250 client venues and issuing more than 38 million tickets annually. As the leading provider of ticketing services for Minor League Baseball (MiLB) in the U.S. and Canada, TicketReturn also serves minor league hockey teams, soccer, basketball and lacrosse. TicketReturn’s diverse client venues range from theater and casino showrooms, motorsports, horse racing, university arenas and sports stadiums reflecting the ease of use and scalability of the platform.